It looks like Lenovo gave their latest gaming product a MAJOR re-design. Modern, edgy and yet still sophisticated, the Lenovo Ideapad Y900 aims to be distinctly visually appealing down to the touch and to the display. There are a number of things that make this product a quality purchase and we’ll break down all of the pros and cons for you right here! 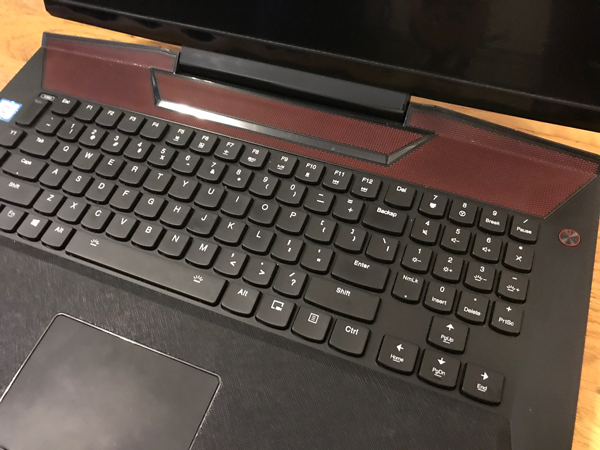 Accentuated with glossy ridges, smooth metals and select-rubber patterns -this new Lenovo has really evolved into a more mature model. 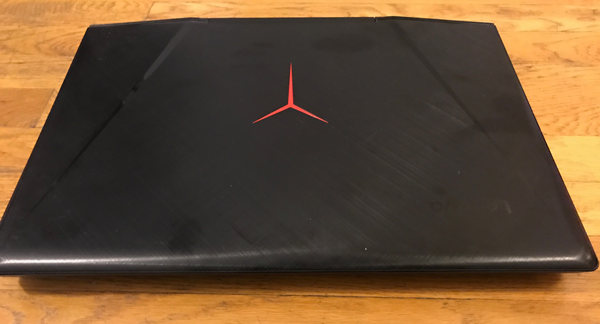 The gloss on the exterior matches the logo, and truly brings out the red Y that is placed on the center of the laptop face. Not only does the exterior have more edges and ridges mixed in with the metal, but it also houses a newly designed power button in bright red to match the Y. The keyboard is also of unique design since it has mechanical keys. It may be somewhat difficult to get accustomed to using, being that it’s a bit of a stretch to reach from the edge of the laptop. It can require a ton of wrist-action but it’s a good hand work out. The most fun aspect of the keyboard is the customizable light which comes in an assortment of colors. It will be hard to go back to any other keyboard after a few interactions with this Y900 keyboard. The 17 inch display is 1080p and this is pretty standard for gaming laptops. What makes this display great is the In-Plane Switching technology which makes for a much clearer visual and wider angles for viewing. The images and games do look great on the display and overall it’s a quality screen. We were able to play some Killer Instinct and Forza Horizon 3 on nearly max settings with no problem at all. 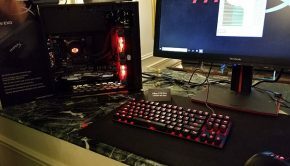 Doesn’t run too hot or to loud as well when gaming or multi-tasking. 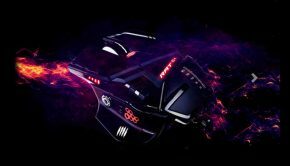 The Y900 supports virtual reality headsets which is right now trending for gamers. 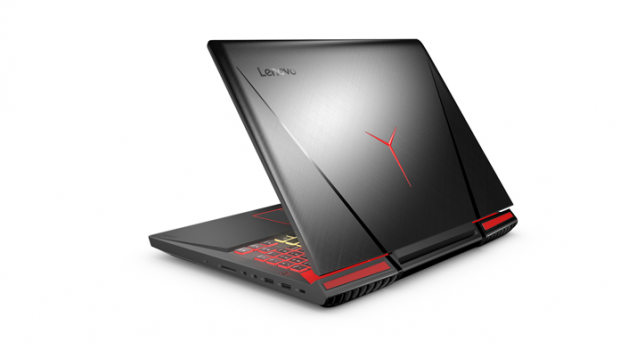 It’s most certainly a full-gaming laptop and there’s plenty of storage which is also a plus! 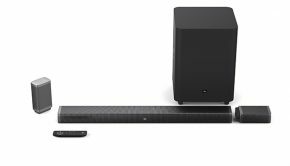 Speaker-wise, the Y900 speakers have a 3-watt subwoofer and the sound is crips and balanced when it’s at maximum. The final test of a good laptop is how long it lasts because the last thing you want is to not have you work saved or be in the middle of a game and have the entire system shut down. Surprisingly, the Y900 lasts for almost 5 hours and the battery life is above average compared to other competitor products. Overall, The Lenovo Ideapad Y900 is eye-catching, modern and visually attractive. 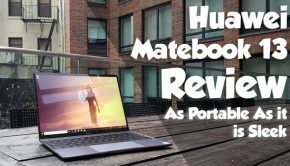 The re-design makes it an incredibly interesting laptop and the customizable mechanical keyboard makes for a much more lively consumer experience. The only real cons are that it’s very heavy (weighing in at around 10 pounds) and pretty expensive.